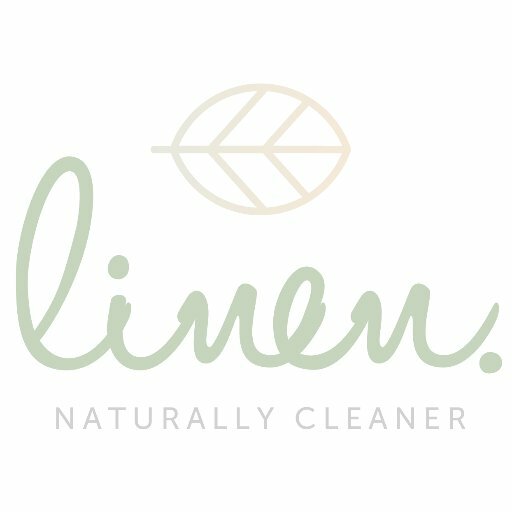 Linen are a professional eco-friendly dry cleaning, laundry and ironing service based at Media City. Services include dry cleaning, general laundry and a separate ironing service is also available. The shop is based just a short distance from Booths, with parking available outside the shop. Linen also offer a pick-up and delivery service.